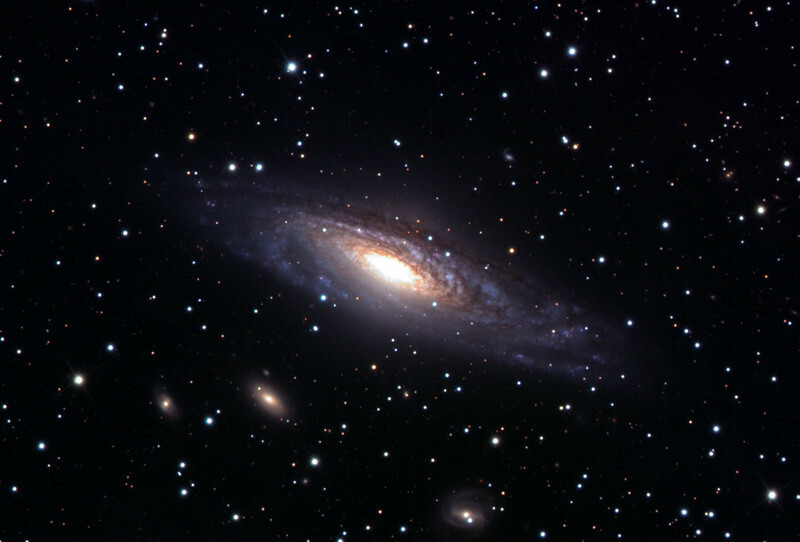 NGC 7331, spiral galaxy. Schulman Foundation 24 inch telescope on Mt. Lemmon, AZ, using SBIG STL-11000M camera. Data frames by Adam Block. LRGB processing using Maxim DL, Digital Development, and Photoshop CS2 by JDS. Processed and posted on February 28 in honor of the birthday of Dixie King.